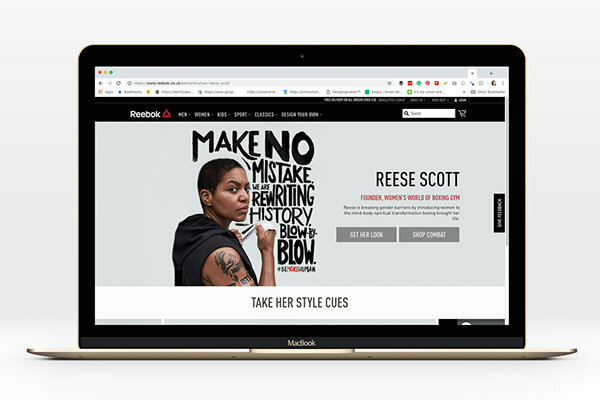 Reebok #BeMoreHuman—Working with Venables Bell + Partners I created a hand-drawn typeface that could be adapted by other designers to form distinctive lettering work for their new Reebok #BeMoreHuman campaign. 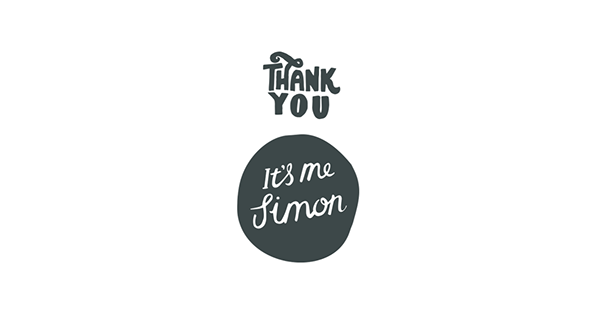 I only created the typeface with many alternatives Venables Bell + Partners created the photography, layouts, lettering and other adaptations. 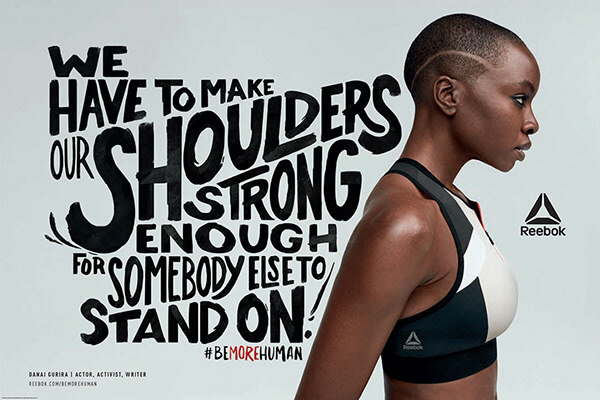 The campaign was celebrating strong women who have made positive changes to the world in unique ways. It featured stars Gal Godot, Ariana Grande, Gigi Hadid and others who encourage people to "Be the best possible version of themselves physically, mentally, and socially." 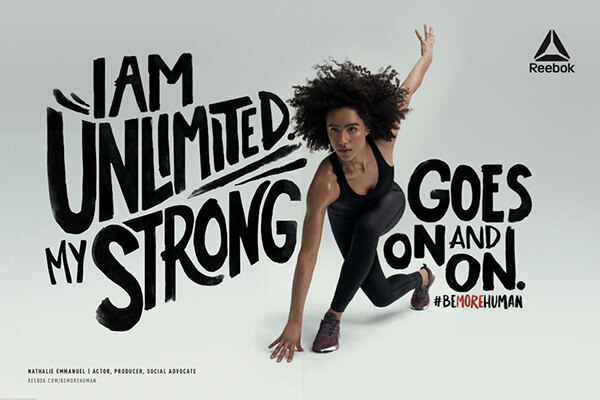 Reebok #BeMoreHuman—Working with Venables Bell + Partners I created a hand-drawn typeface that could be adapted by other designers to form distinctive lettering work for their new Reebok #BeMoreHuman campaign. 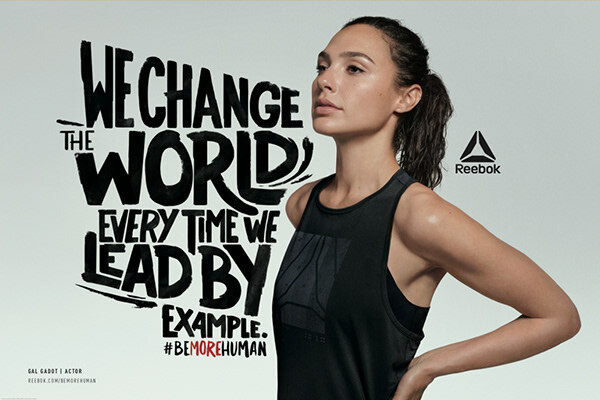 The campaign was celebrating strong women who have made positive changes to the world in unique ways. It featured stars Gal Godot, Ariana Grande, Gigi Hadid and others who encourage people to "Be the best possible version of themselves physically, mentally, and socially."